In just a few decades, we’ve become one of the world’s leading elevator companies with unique engineering capabilities. When done well, urban mobility drives down congestion, pollution, stress and energy consumption. Our innovative, efficient and reliable passenger transportation systems are key to getting it right in cities. Whether building a new state-of-the-art system or modernizing an existing one, our products deliver crucial energy and time efficiencies. Established in 1984, thyssenkrupp Elevator (Saudi Arabia) installs, maintains and modernizes elevators and escalators in Saudi Arabia. We have a strong presence in various segments, such as residential, retail and infrastructure. We are committed to working together to make cities the best places to live. We support our customers around the world throughout their project lifecycle, from the design through to the end-of-life phase. Every step of the way, we strive to fully understand their needs and consistently deliver the safest, highest quality passenger transportation solutions. Our capabilities include high-quality, customer-focused service as well as individual maintenance and modernization packages. 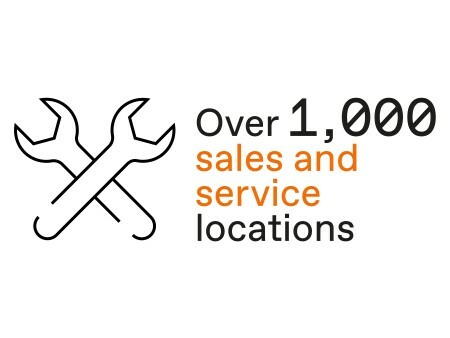 Our highly skilled technicians efficiently service a multi-brand portfolio consisting of more than 1.2 million units under maintenance. Our international expertise and local presence are reinforced through thyssenkrupp AG, a global diversified industrial group dating back to 1811.
thyssenkrupp AG has traditional strengths in materials and a growing share of capital goods and services businesses. 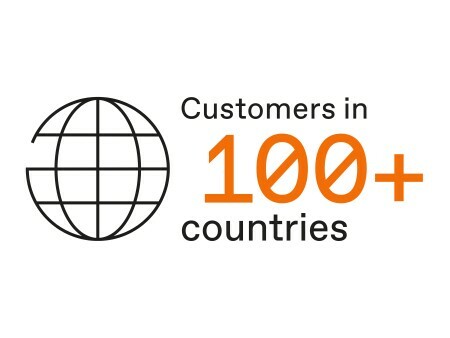 With more than 160,000 employees in nearly 80 countries, it develops high-quality products and intelligent industrial processes and services for sustainable progress. 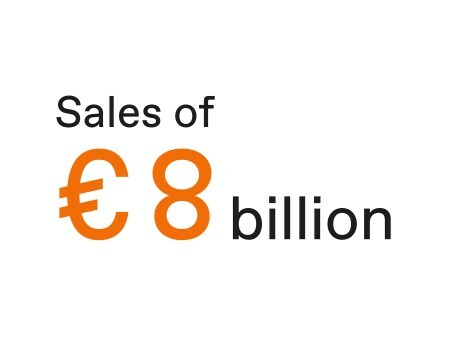 In fiscal year 2017/2018, thyssenkrupp AG generated sales of around €43 billion. At thyssenkrupp Elevator, our industry-leading engineering skills make us a reliable and innovative partner. Customers trust us to engineer, deliver and maintain high-quality passenger transportation systems. They count on us to intelligently apply existing technologies and develop next-generation solutions to move people safely, comfortably and efficiently, today and in the future. That’s why we’re committed to working together to make cities the best places to live.